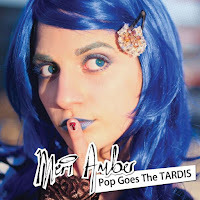 Meri Amber is a geek pop singer-songwriter from Sydney. Her sound can be likened to a mesh of bright pop with a smidgen of 90s punk rock stirred in, topped off with a generous sprinkling of pop culture samples and computer game synths. Meri Amber is performing at Another Dimension: Comic Art Beyond 2D, Wednesday 22 June from 6.00pm. All welcome! Tell us about your journey as an artist? That's hard to sum up in a short paragraph! I guess that ever since I was a four year old dancing around in my bedroom, imitating my favourite girl group of the time (B*Witched), I knew this was something I'd want to do. I went to Newtown Performing Arts High School majoring in music, performed as a soloist in the Schools Spectacular and have never really stopped trying to create even better experiences and an even bigger community around my art. What are the inspirations and influences for your music? There's so many! From other geek musicians, to more mainstream musicians, to my friends, family, pop culture and awkward social situations. Everything that surrounds me and makes an impact on how I see the world eventually becomes fodder for a song or a page of my comic. I supposed that's the way many artists operate- you don't want to get in their bad books or you may see yourself as the villain in one of their future works. 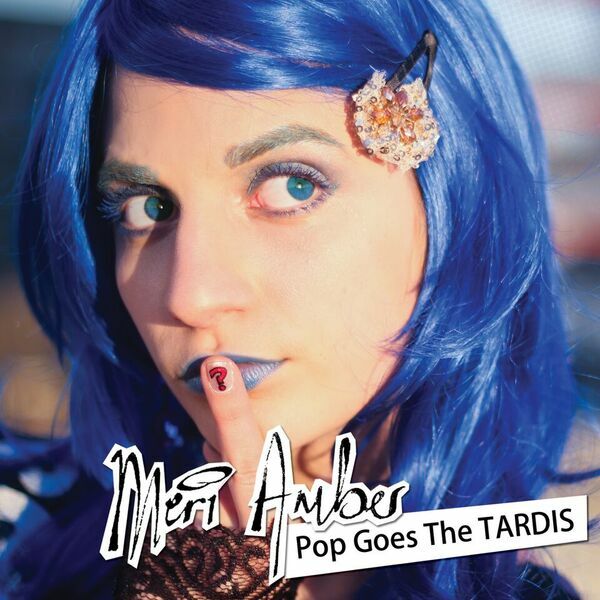 Meri, your performances are describes as quirky. Can you tell us why this is so? My songs are quite quirky on their own, I guess the rest of the performance just follows suit. Having quirky performances is likely a natural thing to happen when your songs are about zombies, aliens, ninjas and superpowers. So, it was always meant to be. 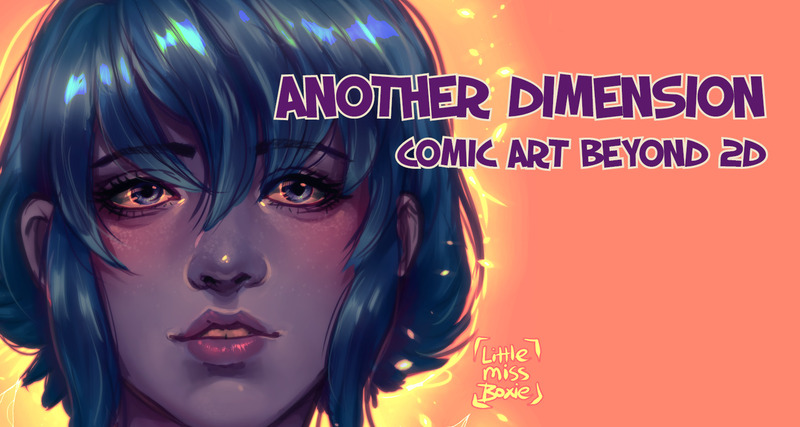 Any advice for the aspiring comic artist you wish someone had told you? To start putting work out. just start. I wish that I had started putting my work out earlier. There's nothing quite like actually releasing something, seeing all those extra steps you didn't know you needed to do, seeing people's responses and then learning from the experience. It's also a great way to start building your fan base early on, which is truly priceless. If later on you develop to a point you don't want to keep your earlier work out in the world, you can always take it off your website or wherever else it sits. Imperfection should never be a reason to stall. 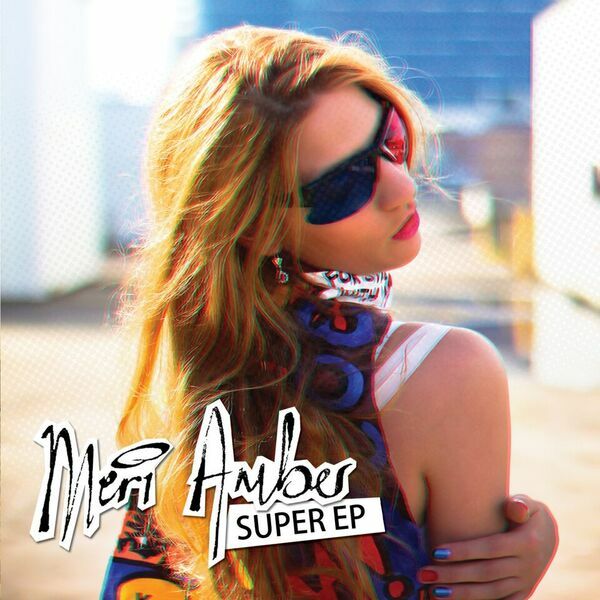 What's next for Meri Amber? To infinity and beyond! I have a number of super exciting collaborations I'm going to be releasing soon, a bunch of fun projects I've been building up on the side and I've gone into full on touring mode too. I'm currently answering these questions from a hotel room in Wellington, New Zealand, where I'm going to be performing at Armageddon. I'm not going to stop building the community. art and career of my dreams.